To stay healthy, it’s important to eat right, exercise regularly, get enough sleep, and learn how to manage stress. It's just as vital to go to the doctor for routine check-ups. 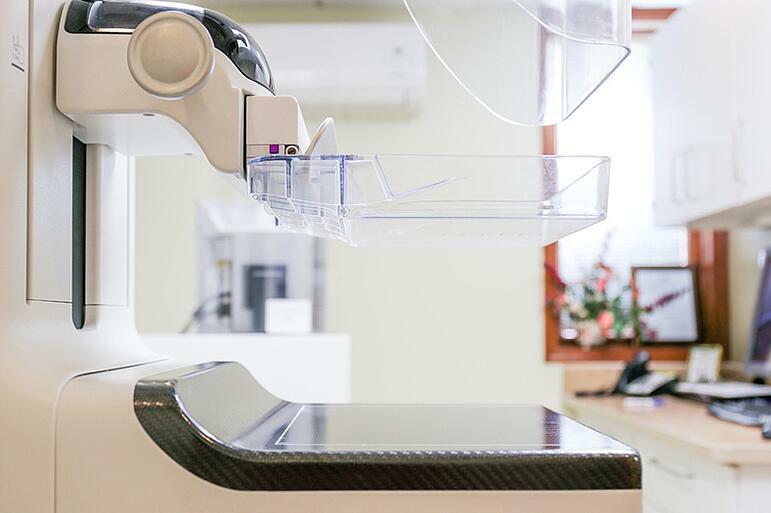 Women interested in getting screened for breast cancer will typically schedule a mammography unaware that they have additional or alternative options to monitor their health, such as computer regulation thermography. Computer Regulation Thermography vs. Mammography: What’s the Difference? 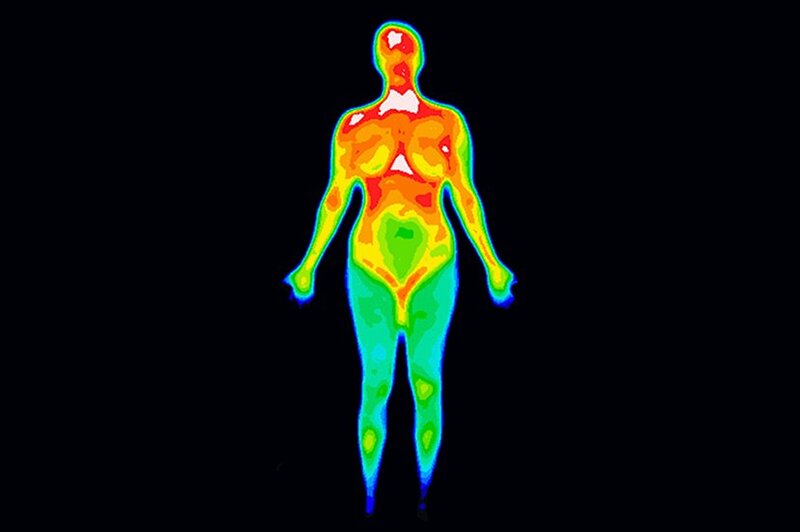 Computer regulation thermography and mammographies are breast-cancer screening resources for patients but they have key differences worth understanding when considering options for your health care. Computer regulation thermography is conducted in a room with a cool temperature. 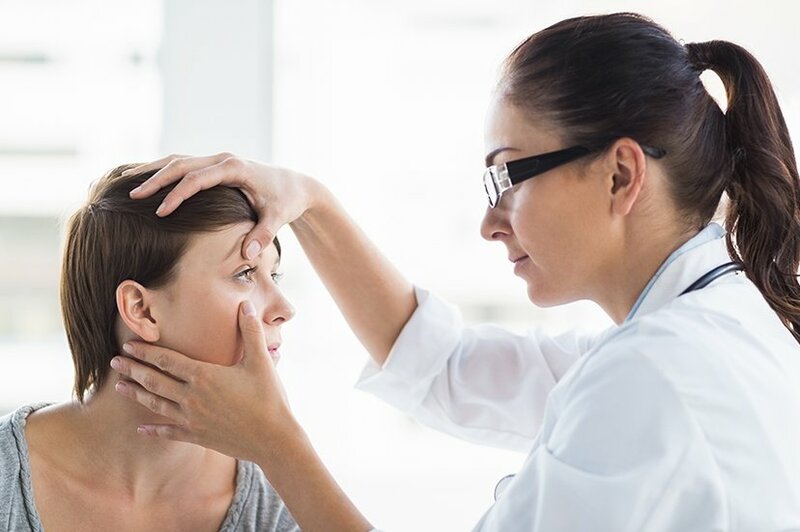 The practioner holds a special thermometer over a specific area of the patient's body to record temperature variations. The results are converted into data displayed on a computer monitor. 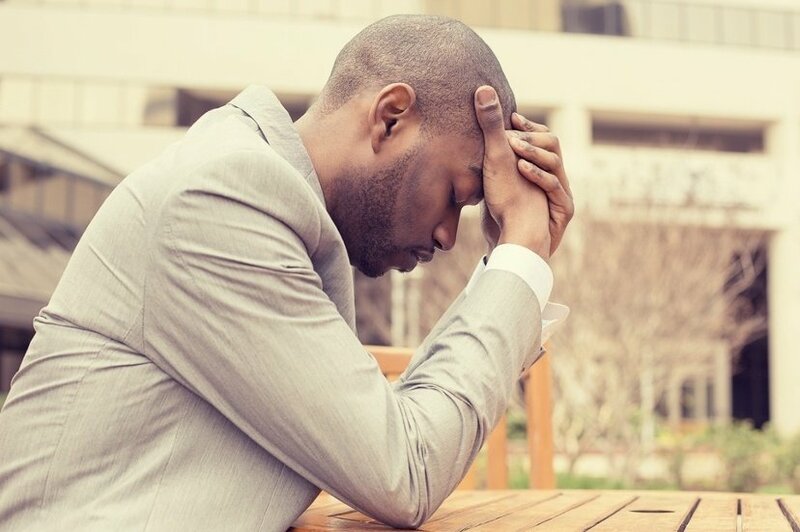 Then the practitioner analyzes the findings to see if there are any red flags signaling unhealthy stress levels. Computer regulation thermography can uncover any abnormalities but it cannot identify the exact area of suspicion. However, because computer regulations thermography can detect early irregularities that traditional cancer-screening options may not reveal, this service may be quite significant in achieving optimal health through further exploration or investigation, monitoring, and active and proactive health care maintenance. A mammography is a screening option that specifically focuses on detecting breast cancer and does not evaluate other organs. It involves taking an x-ray of a breast to reveal any tumors that could possibly be malignant. The image, called a mammogram, can pinpoint where these tumors are. Similar to computer regulation thermography, mammograms can result in false-negatives and false-positives. Mammography exposes the patient to a small amount of radiation with each visit, as explained in a fact sheet presented by the National Cancer Institute, so its frequency should be monitored by the patient's general practitioner. Some doctors may recommend that their patient consider mammography and computer regulation thermography. 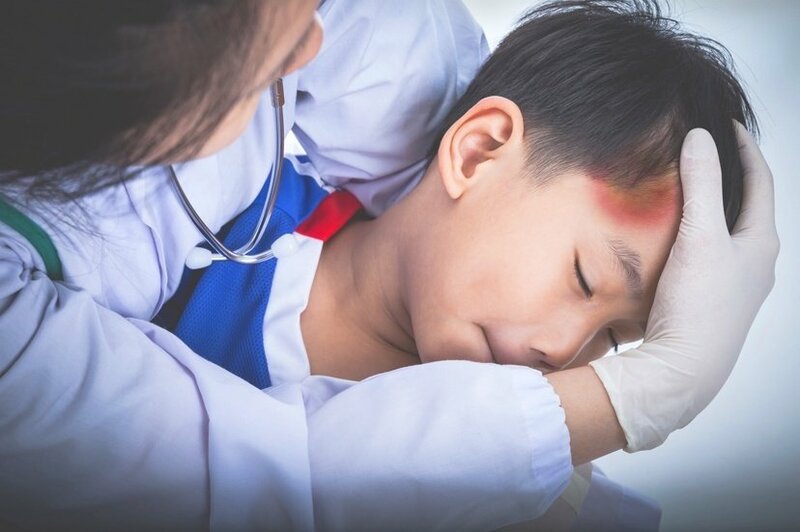 It depends on the patient’s particular health circumstances. You can participate in your own health care by self-educating and being proactive. By understanding what the difference is between computer regulation thermography and a mammography, you can have a more educated discussion with your health care professional to decide which option is right for you. Learn more about thermography at the Northport Wellness Center.